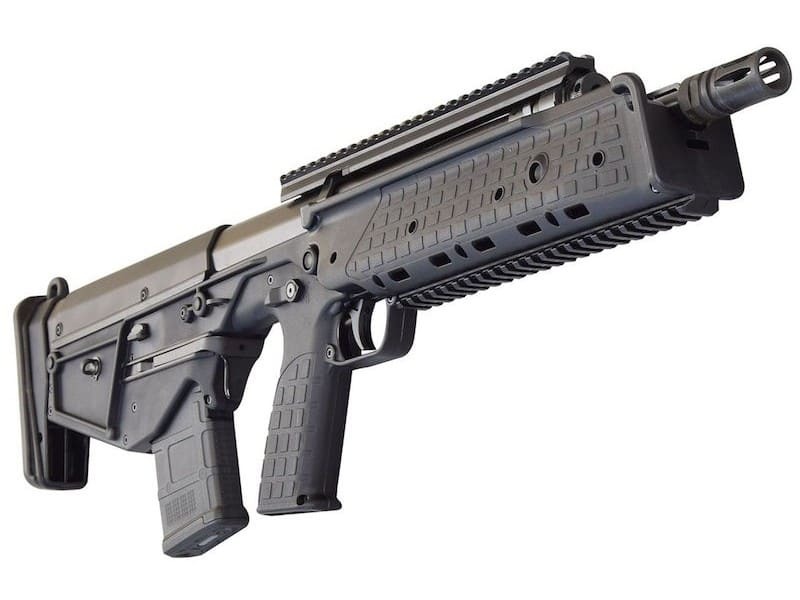 With 11 game-changing innovations, the RDB™ is the new definition of Bullpup. 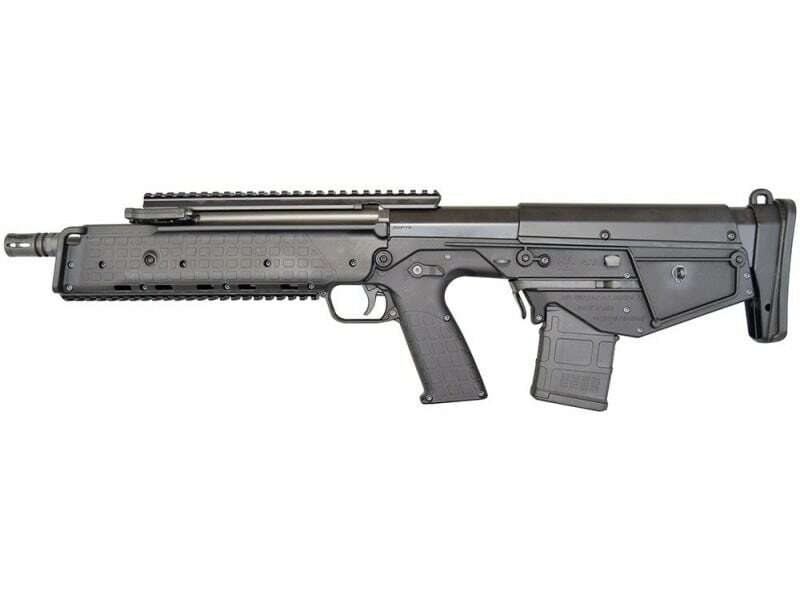 Its downward shell ejection system eliminates the side ejection disadvantage of ordinary bullpups. The result is casings that eject out of your line of sight and a truly ambidextrous, high-performance rifle. The RDB is also adjustable for a wide variety of ammunition. This is definitely the Bullpup done right. 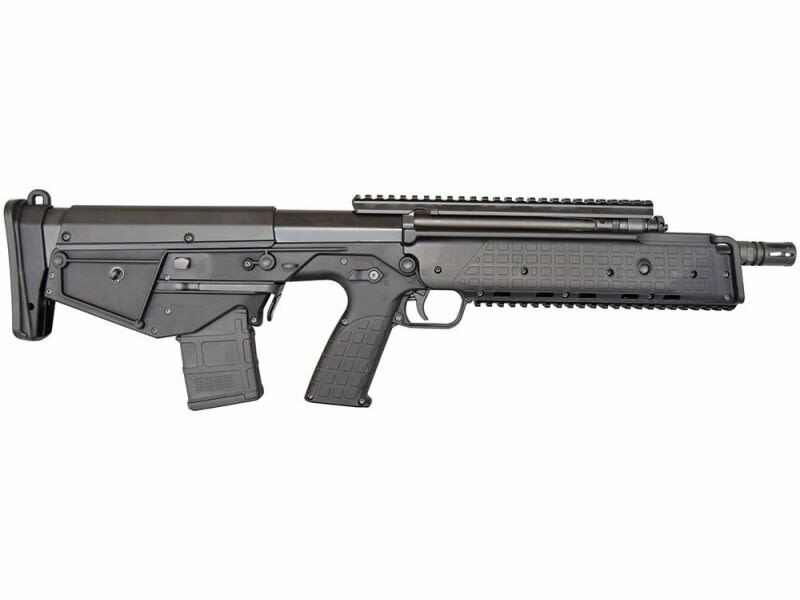 With 11 game-changing innovations, the RDB™ is the new definition of bullpup. Its downward shell ejection system eliminates the side ejection disadvantage of ordinary bullpups. The result is casings that eject out of your line of sight and a truly ambidextrous, high-performance rifle. The RDB is also adjustable for a wide variety of ammunition. It’s definitely the bullpup done right. 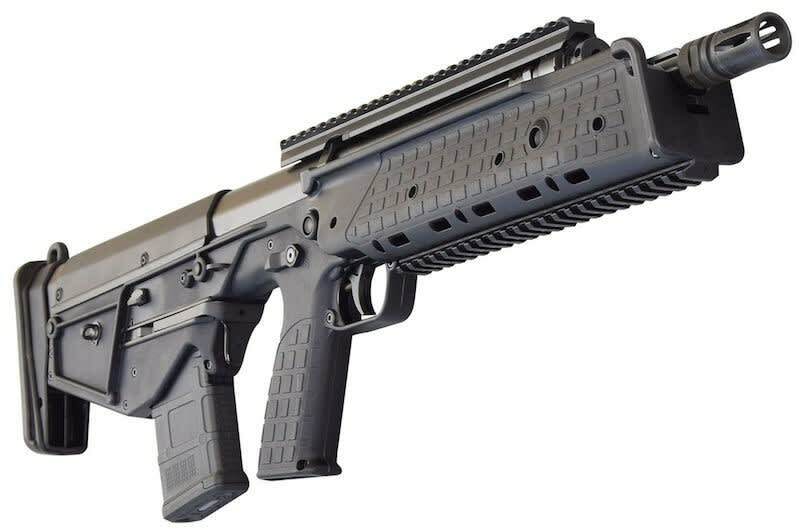 Just getting some of these rifles in stock to be able to offer is like pulling teeth. They are so difficult to obtain and the demand far exceeds the supply. But we finally have a few, and if I can keep the warehouse vultures off of them... ( everybody here has now seen them and wants one ) we are finally able to offer a few for sale. On a cool scale of one to ten, these are a twelve. Don't miss this.